Home| Featured Promotions| Look Forward! 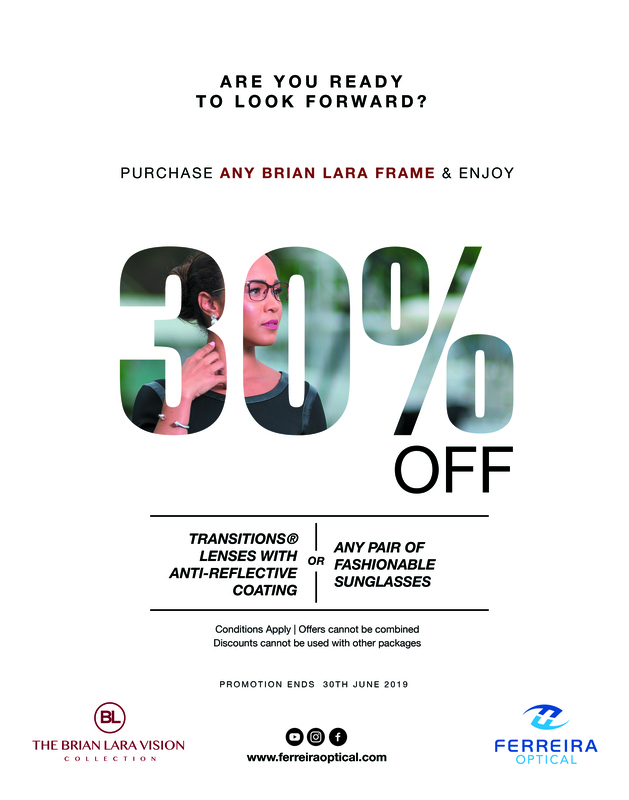 30% OFF Transitions® lenses with Anti-Reflective (AR) coating! 30% OFF any pair of sunglasses in store! Visit any one of our eight (8) locations nationwide to enjoy this offer today.